Corban is in its seventh year of a partnership agreement with Universitas Pelita Harapan (UPH), in Karawaci, Indonesia, that advances Christian education throughout that great nation. Corban’s partnership with UPH and its Teachers College (TC) is unique. So far, Corban has granted B.Ed. degrees to over 1400 teacher candidates at UPH. Upon graduation, these new teachers fill classroom positions at Christian schools in many of Indonesia’s most impoverished regions. International Teachers College (ITC) is the fruit-bearing ministry of UPH. In the 2016-17 academic year, 99 students from 16 countries enrolled in ITC. These students have an exciting task in front of them. Learning in English at the ITC, these future teachers will contribute effectively to the educational enterprise in their home countries. Corban University is mentoring and guiding English-language proficiency instruction within ITC. The English Pathway Program will prepare the ITC to reach a broader range of talented students from the greater Asia region. at schools established by the Yayasan Pendidikan Pelita Harapan. Thus, many Corban alumni are now teaching in Indonesia and making a difference for Jesus Christ in a predominantly Muslim nation. 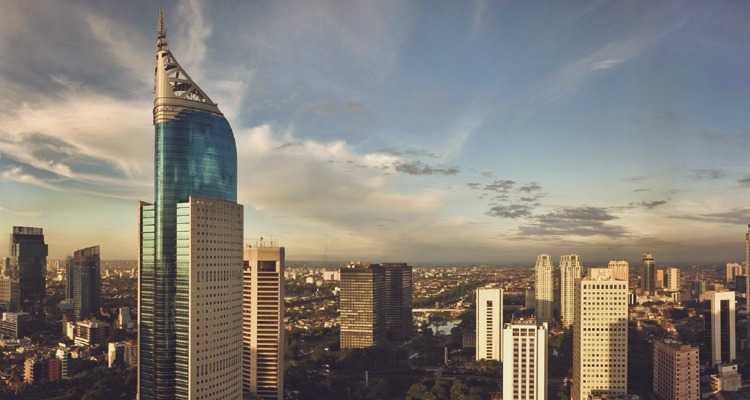 Imagine the possibilities over the next few years as we expand our programs in Indonesia! We’re praying for God to raise up many more teachers and school administrators, and the next generation of leadership. We hope you’ll partner with us in making a difference in the world for Jesus Christ. Do you have a special interest in the future of Asia? If so, let’s talk. . . Please feel free to reach out to us. You can can e-mail us directly or call. One of our team members will get back to you shortly.